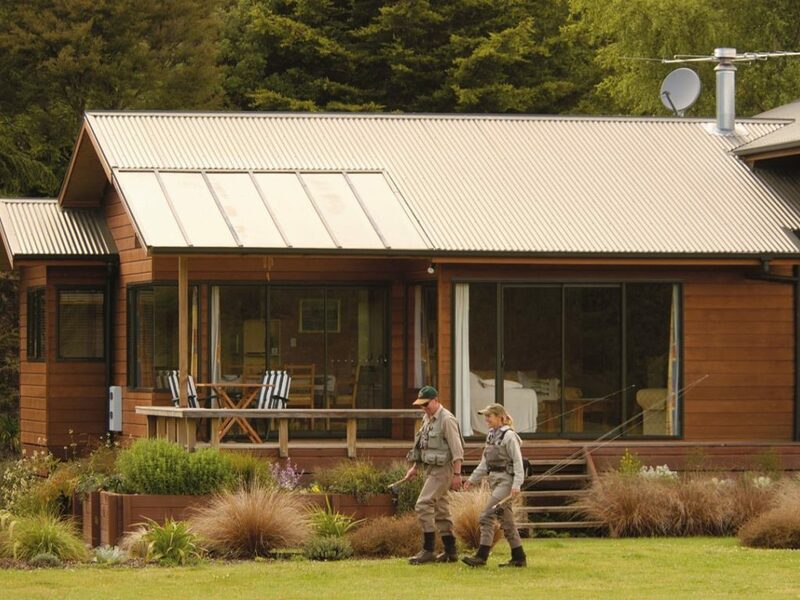 For 29+ years, Best of New Zealand Fly Fishing has provided iconic and exclusive New Zealand fly fishing vacations. 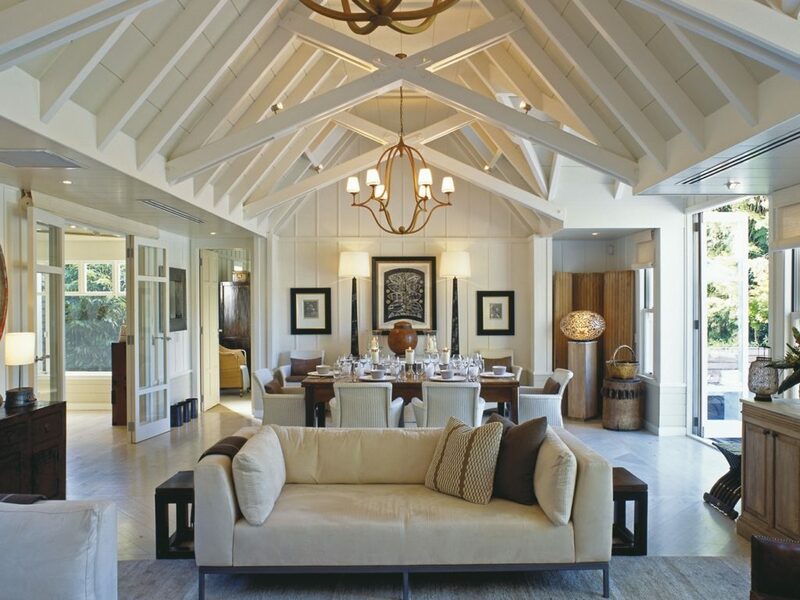 Far from pre-packaged trips, we provide a high level of personal service, professionalism and attention to detail – the result is an itinerary tailored to the specific needs of each individual client. 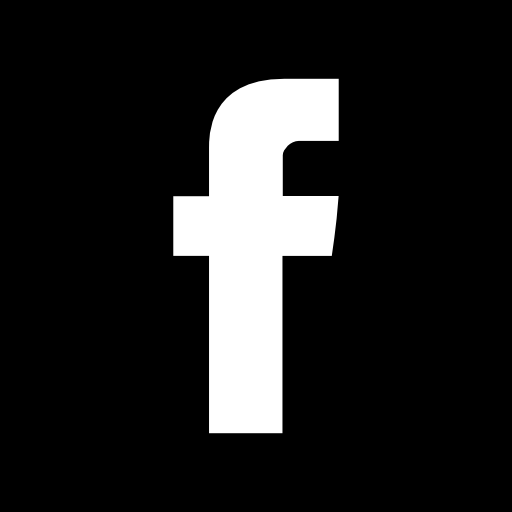 Benefit from 28+ years of research, relationship building and experience! 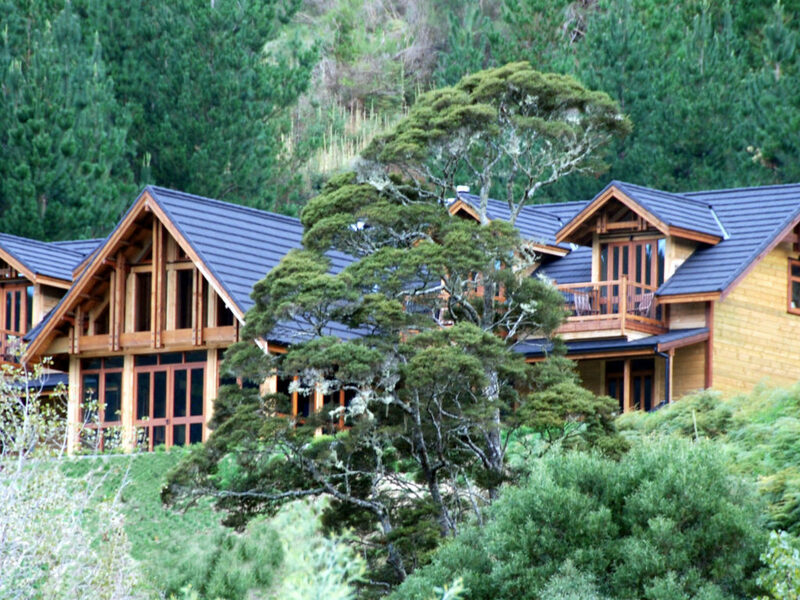 New Zealand is not just a piece of a fly fishing portfolio for us. It is our focus and our specialty. 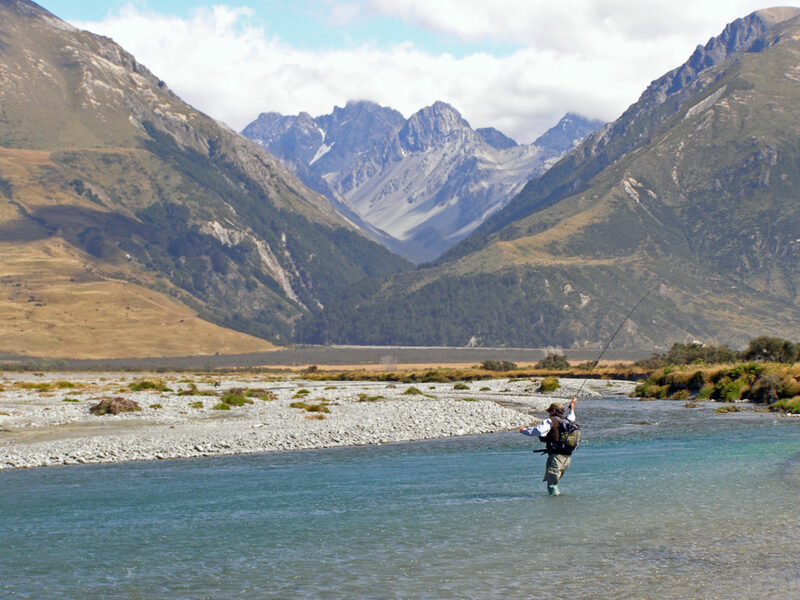 Contact Us to plan and book your New Zealand fly fishing adventure. 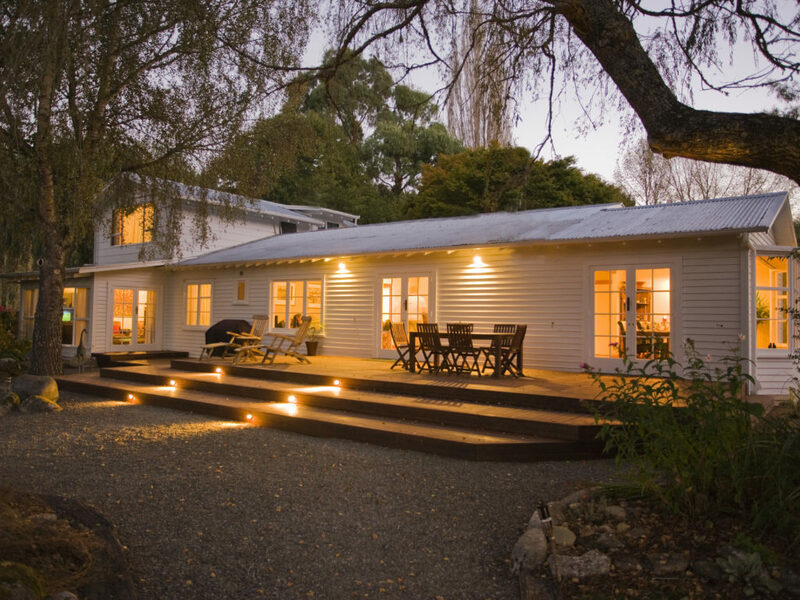 Our team hand-picks select properties to provide clients with an authentic Kiwi experience. 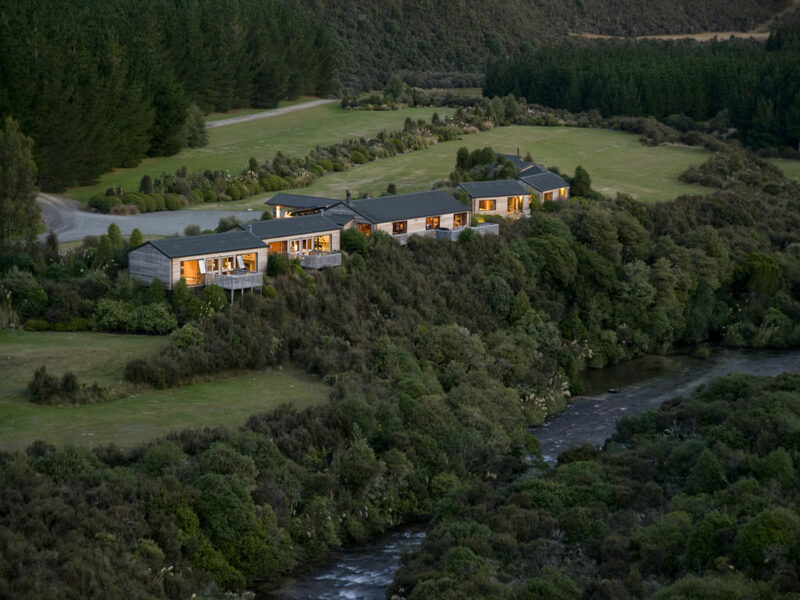 In order to maintain the highest level of quality, we continuously review accommodations and keep close relationships with fly fishing guides. 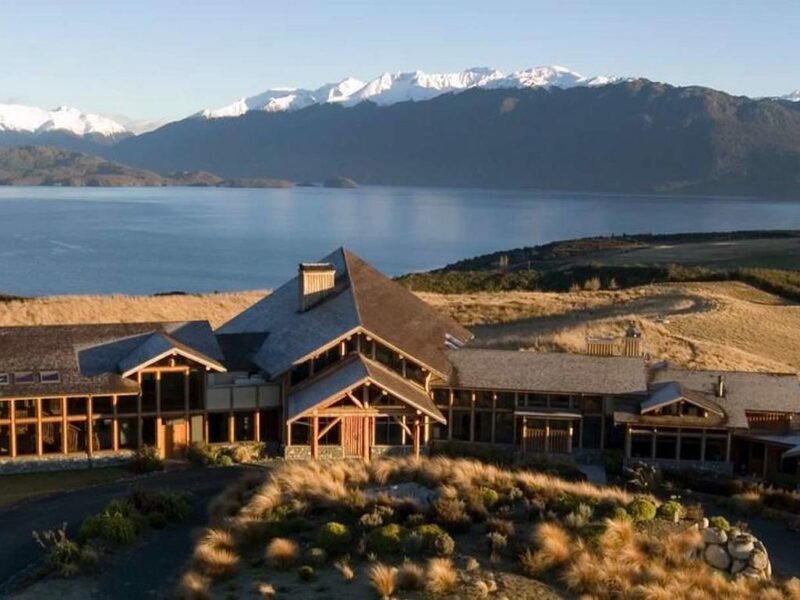 Our clients benefit through access to the country's most desirable accommodations and fly fishing locations. 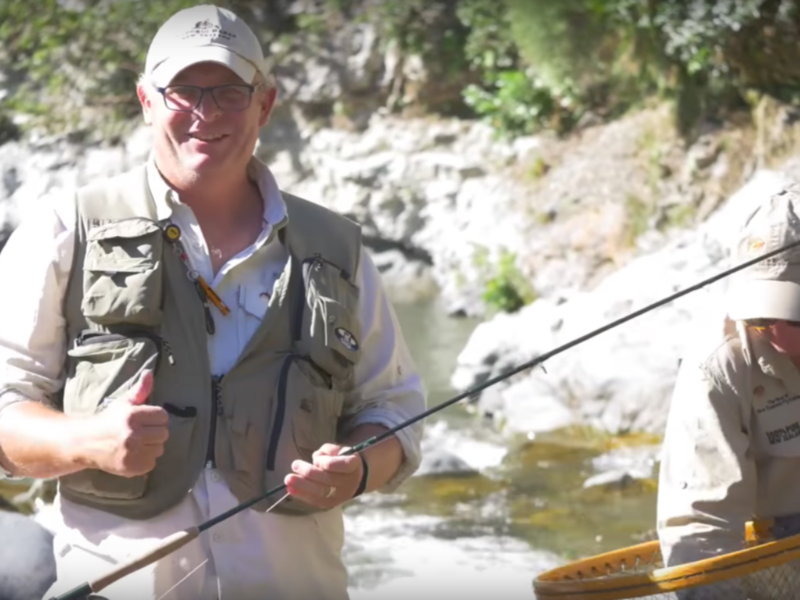 Your fly fishing trip to New Zealand should be filled with great memories and experiences that will be shared for years to come. As a boutique travel company, we understand the country better than anyone. Our objective is to turn good holidays into great ones by providing a well-planned and well-executed travel experience. 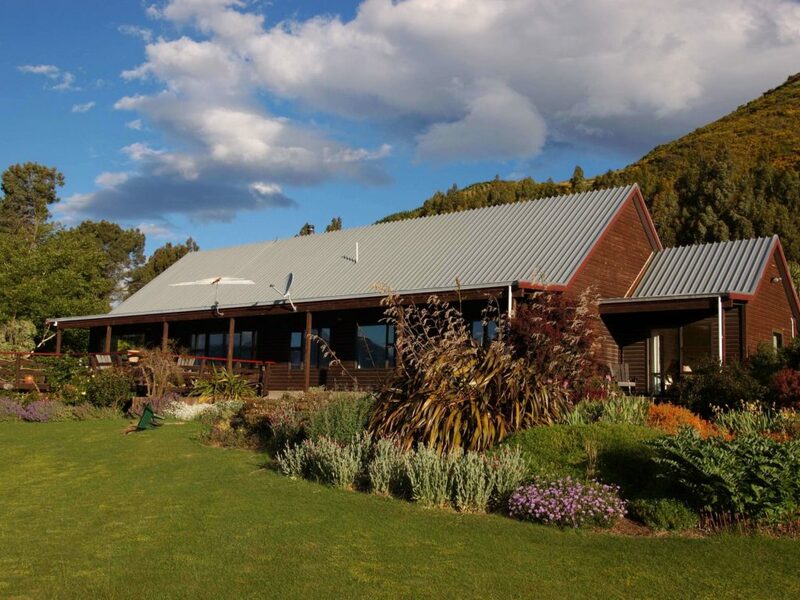 A comprehensive knowledge and years of close relationships allows us to provide you with better vacation options -- including pricing for travel, accommodations, and activities outside of fly fishing. 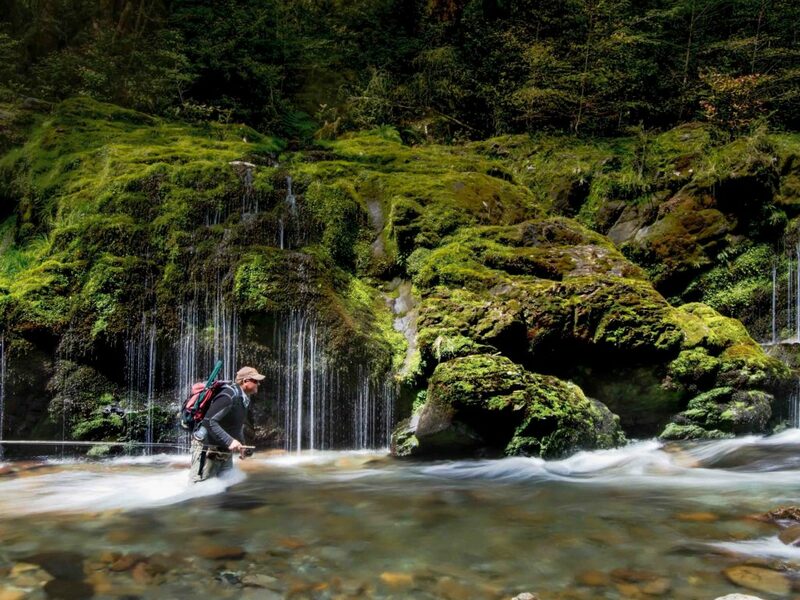 Many fly fishing holidays incorporate more than simply time on the water. 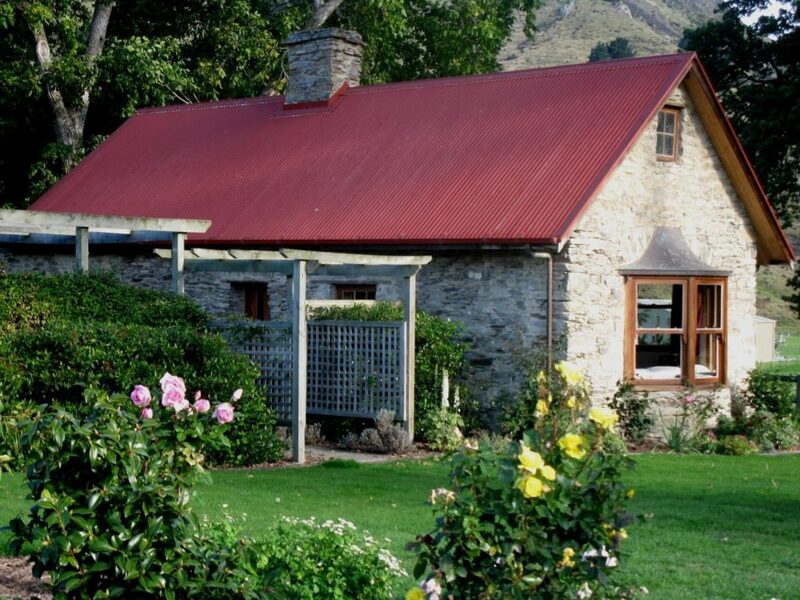 Our aim is to provide an experience that delivers the charm and beauty of this special country. 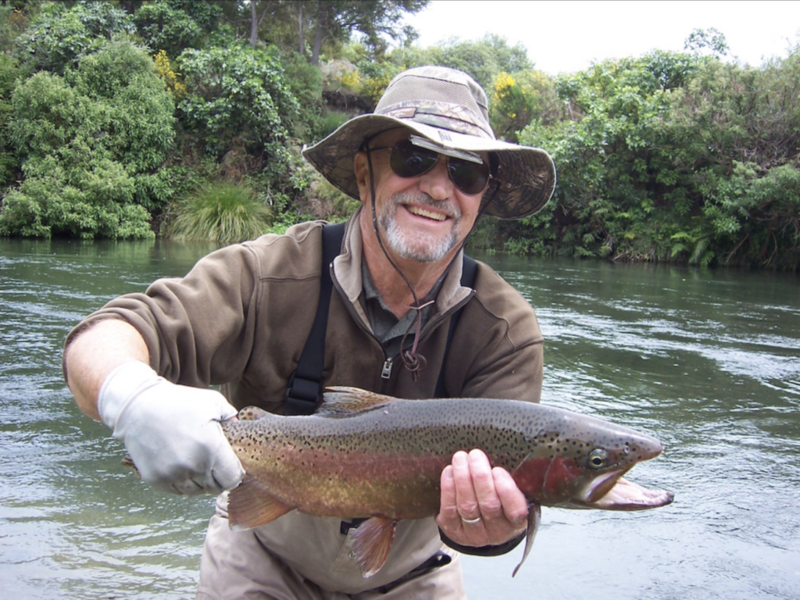 Read what our clients say about their New Zealand fly fishing vacations. 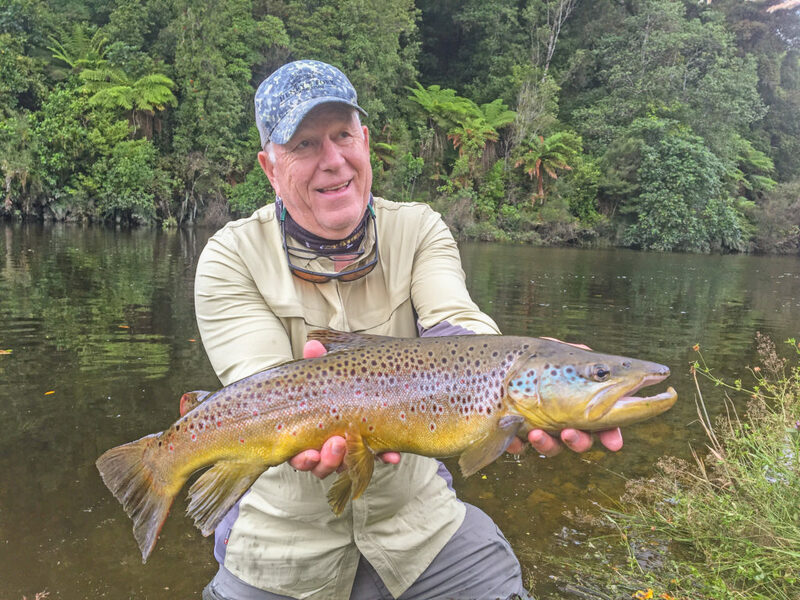 Mike Lawson of Henry's Fork Anglers Provides Thoughts on New Zealand... "Then and Now"